Old wood stoves are a relic from a bygone era but can still be very useful for heating homes and cooking food. 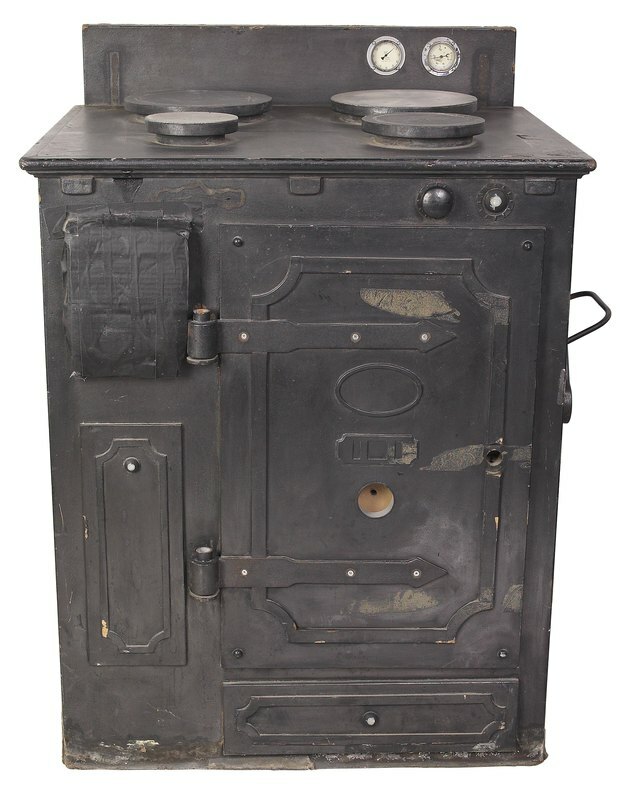 Finding an old wood stove can be quite a thrill, and searching for more information about the stove and its history is important to understanding both how it works and the value of the stove. Look for identifying marks when trying to learn the history of your wood stove. Look for a brand name somewhere on the stove. The manufacturer name is often embossed in the metal on the door or on the side of the stove. Stoves such as an Elmira or a Vermont Castings feature the name prominently on the front. Look on the back of the stove for a small, metal plate detailing the make and model number of the stove. Take a picture of your stove and email it to an antique wood stove expert or take it to a wood stove retailer or restoration company. Because those dealers work with many different types of stoves, they are familiar with the various kinds and can help you figure out which one you have. Note whether the stove has an oven, water heater or other features that distinguish it from other stove types. If you know whether it's a wood cook stove or a parlor stove, you will have an easier time starting your search. Note any other distinguishing characteristics such as a bright color, an ability to use gas and wood, a warming rack or other features. 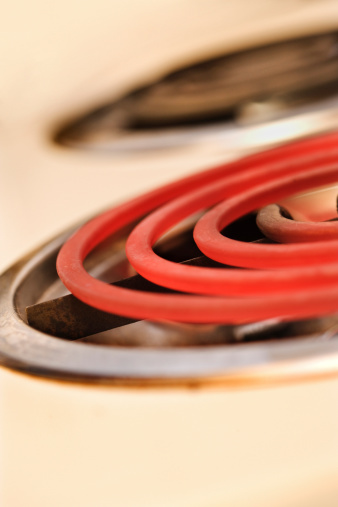 If you talk with an expert about the stove, mention these things. If you do an Internet search or a search in reference books, you will be able to narrow your search parameters.